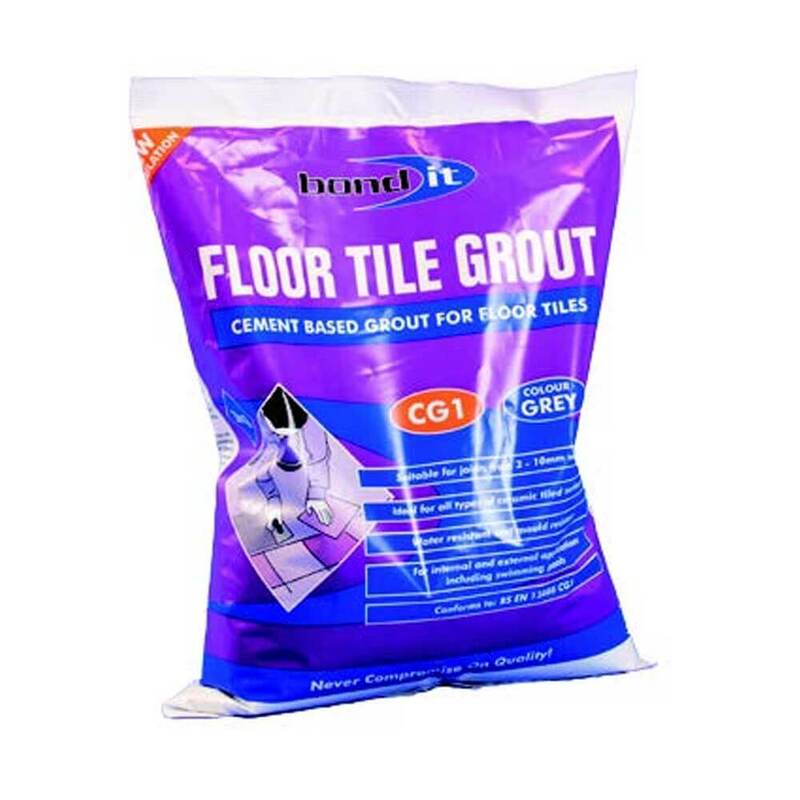 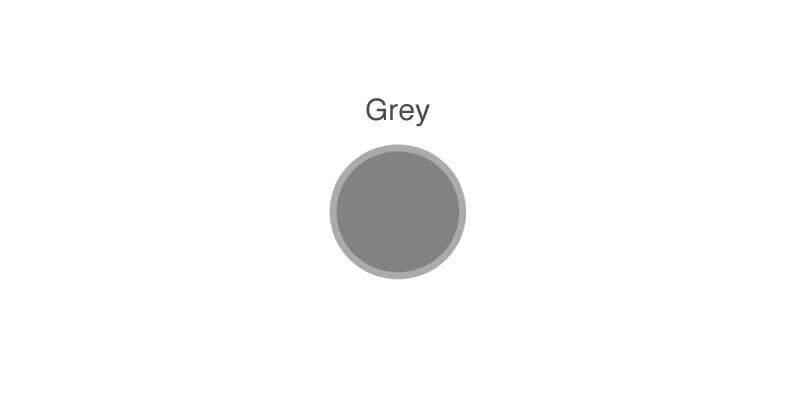 Bond It Floor Tile Grout is a cement-based, polymer modified wide joint filling compound for tile joints from 3mm up to 12mm wide around all types of ceramic floor tiles. 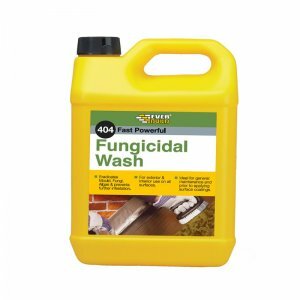 Formulated to provide a flowable, compact, grouting slurry, which can be easily applied across all types of ceramic tiled surfaces. 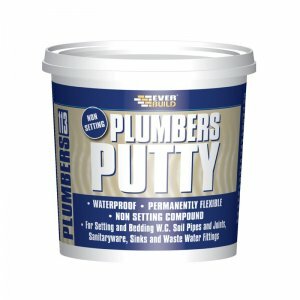 Sets to a hard, durable, waterproof finish, suitable for interior and exterior applications, including swimming pools. 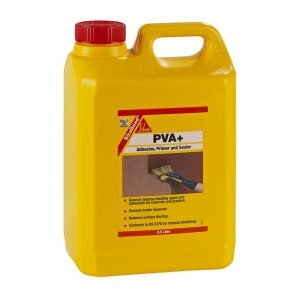 – Suitable for interior and exterior applications, including swimming pools. 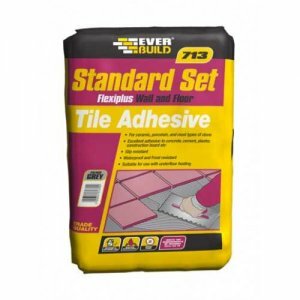 – Wide joint filling compound for tile joints from 3mm up to 12mm wide around all types of ceramic floor tiles. 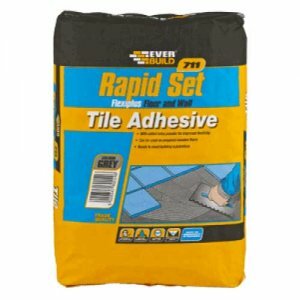 – Easily applied across all types of tiled surfaces. 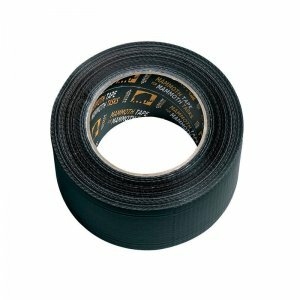 – Can be used on swimming pools.